Instruction in Swing, Waltz, Blues, and Zydeco in Seattle — Dance for Joy! Partner Dance Instruction in Waltz, Swing, and Blues in Seattle and Around the U.S.
Dance for Joy! gives dance lessons in Swing, West Coast Swing, Waltz and more in Seattle. We are committed to bringing the delight of holding hands and dancing the night away to you through group dance classes, private dance lessons, dance workshops and dance events. Come play with us! Lilli Ann and Claire Carey demonstrate Shadow Waltz, from their upcoming Shadow Waltz class. For more on events and workshops, or if you'd like us to teach for your group, send Lilli Ann an email! Wednesdays 8:15-9:30. Class begins promptly at 8:15. NEW LOCATION! Nest, 6600 1st Ave NE, Seattle, WA 98115. Shadow Waltz is side-by-side waltzing. Both partners face forward and a tiny foot fudge by the leads leads to magic! The shapes of these moves are interesting, visually beautiful, socially leadable and very flexible. We will teach entrances and exits from the shadow variations and add to your repertoire with moves and styling you can’t wait to take to the dance floor. 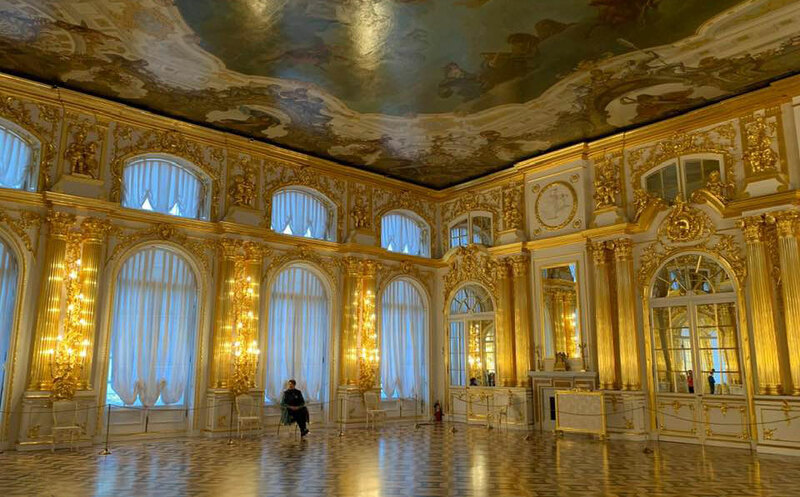 In this session, we will fuse East and West together with Cross-step Waltz. Moves that you may know in Swing will be combined with the float and flow of 3/4 time. Knowledge of the Cross-step basic and basic moves required. (A knowledge of WCS is not needed.) Look for an exciting new session! 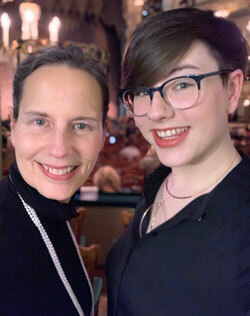 Lilli Ann and Claire, a mother and daughter teaching team of over 10 years, are recently back from teaching in Fairbanks and Russia and will be teaching in Portland the end of March. For more info see our Classes page. Dance classes now at eXit SPACE—theNest! 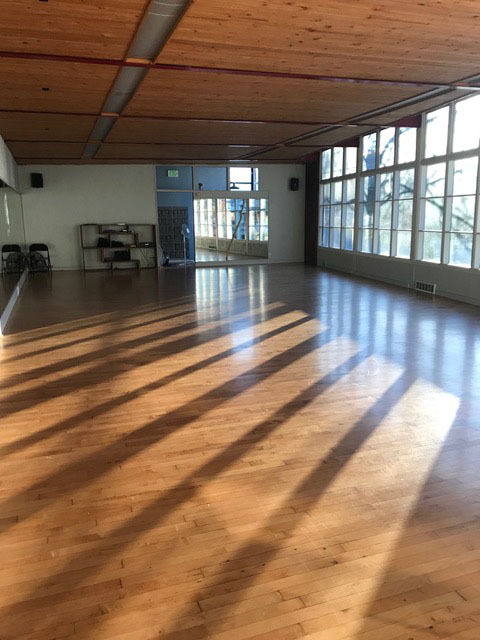 Dance classes are now at theNest, a beautiful sun-drenched studio at 6600 1st Ave NE, Seattle, WA 98115. See you there! Go to Dance for Joy! 's Facebook page and you can like us even more! ▶ Did you know we post class and workshop video reviews? Go to and subscribe to our video channel at Lilli Ann Carey on YouTube to keep up-to-date on our dance instruction videos! ▶ For more information on classes and events, contact Lilli Ann at lilli@att.net. Watch our videos on YouTube; if you like them, subscribe and you'll be notified whenever we release a new one! Lilli Ann is 25-year Real Estate veteran and multi-million dollar producer. Find out here what your house is worth! Join our list to be up-to-date on classes, events, workshops, and other happenings! ▶ Contact Dance for Joy!